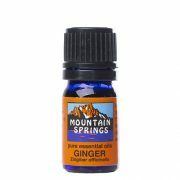 Ginger 5 ml. 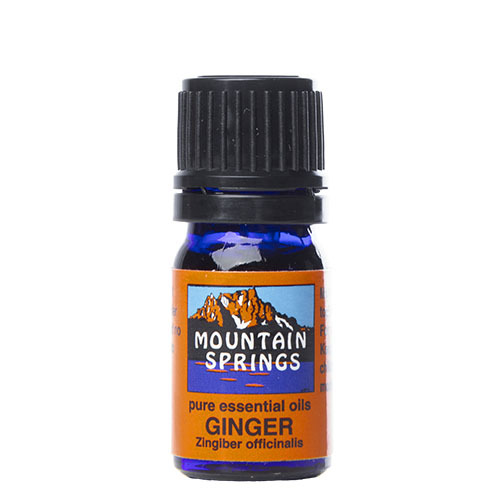 » Nevessence Inc.
Home » All Essential Oils » Search Alphabetically » G » Ginger 5 ml. 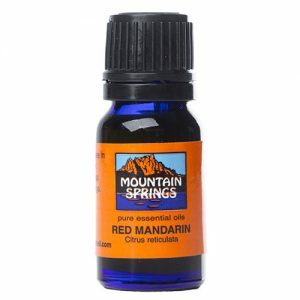 Therapeutic properties and used for: antiseptic, anxiety, bactericidal, deodorant (for home and vehicle), focusing, relaxation, stress.